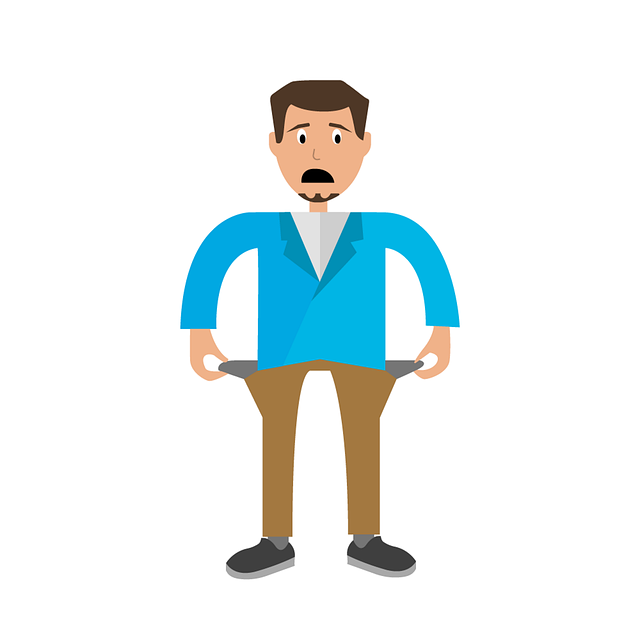 In Chapter 13 bankruptcies, debtors pay some or all of their debts over the course of either three or five years according to a repayment plan. In this article, we will explain how Chapter 13 bankruptcy repayment plans work, define the different classes of creditors, explain how each class of creditor must be treated under the repayment plan, and explain how the length of the repayment plan is determined. For some foundational information about Chapter 13 bankruptcy, check out our previous articles: When to File a Chapter 13 Bankruptcy Rather than a Chapter 7 Bankruptcy and The Chapter 13 Bankruptcy Process Explained. The Chapter 13 repayment plan is a document that, once approved by the court, details the amounts that will be paid by the debtor to the Chapter 13 bankruptcy trustee on a monthly or bi-weekly basis, and how the trustee will distribute those payments to the debtor’s creditors over the duration of the plan. What are the Different Classes of Creditors in Chapter 13 Bankruptcy? There are three classes of creditors in bankruptcy: priority creditors, secured creditors, and unsecured creditors. Each has different rights to repayment under Chapter 13 repayment plans. The costs of the bankruptcy proceeding. Secured creditors are creditors whose debt is supported by collateral. “Collateral” is a piece of property that the creditor can reclaim if the debtor defaults on the debt. Common examples of secured debts are mortgages and car loans. Unsecured creditors are creditors whose debts are not of the types that are classified as a priority and are not supported by collateral. How are Different Classes of Creditors Treated Differently Under Chapter 13 Repayment Plans? Priority Creditors: As stated above, the repayment plan must provide for all priority creditors to be paid in full. The plan provides for the payment to the secured creditor of at least the value of the secured interest in the collateral plus interest during the duration of the time it takes to pay this amount. If the debt was incurred to purchase the collateral in question within certain specific timeframes prior to the filing of the bankruptcy, then the secured debt must be paid in full, as opposed to simply paying the value of the secured interest in the collateral. For mortgages and car loans, debtors can choose to simply continue to make payments directly to the creditor outside of the repayment plan. If the loan is in arrears, meaning that the debtor is late on his or her payments, the arrearage must be paid in full within the repayment plan. Unsecured Creditors: Unsecured creditors need not be paid in full as long as all of the debtor’s “disposable income” goes toward payments under the plan. However, unsecured creditors must receive at least as much as they would have received had the debtor’s assets been liquidated for the payment of creditors through a Chapter 7 bankruptcy. If the unsecured creditors would have been paid in full had the debtor filed a Chapter 7 bankruptcy, then they must be paid interest until their debts are repaid under the plan. How is the Duration of Chapter 13 Repayment Plans Determined? The duration of the plan will be for three years if the debtor’s current monthly income is less than the state median for a family of the same size. The duration of the plan will be for five years if the debtor’s current monthly income is greater than the state median. The duration of the plan can be shorter if the unsecured creditors will be paid in full under the plan.